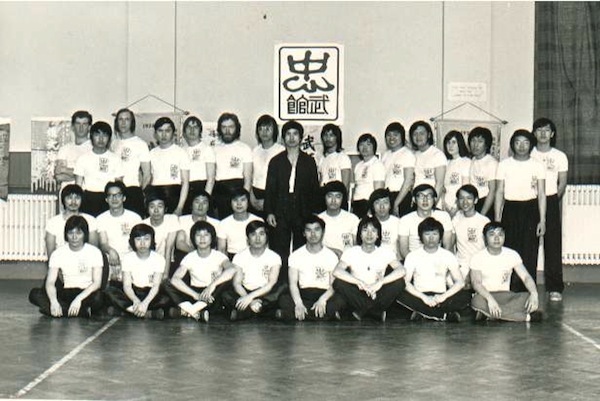 Our Sifu was Joseph Cheng. He was himself a student of Lee Shing Si Gung (Master Shing Lee), whom I met, and before whom I went through my examinations in proficiency. 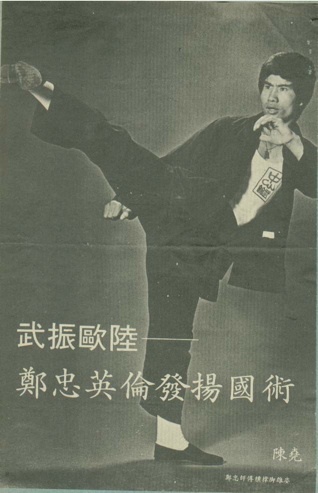 Lee Shing was himself a student of Yip Man, whose recorded Wing Chun lineage goes back eight generations to Ng Mui herself, the teacher of Yim Wing-chun after whom the fighting style is named. You can read an article about Lee Shing by his pupil Austin Goh, and see videos here. Unfortunately I wasn’t able to keep up with training when I left London, but I still remember a lot of the moves, and frequently go through some of the exercises and forms. Cheng Chong Si Fu (Master Joseph Cheng) went on to become a personal bodyguard for a Saudi prince, or so I heard. 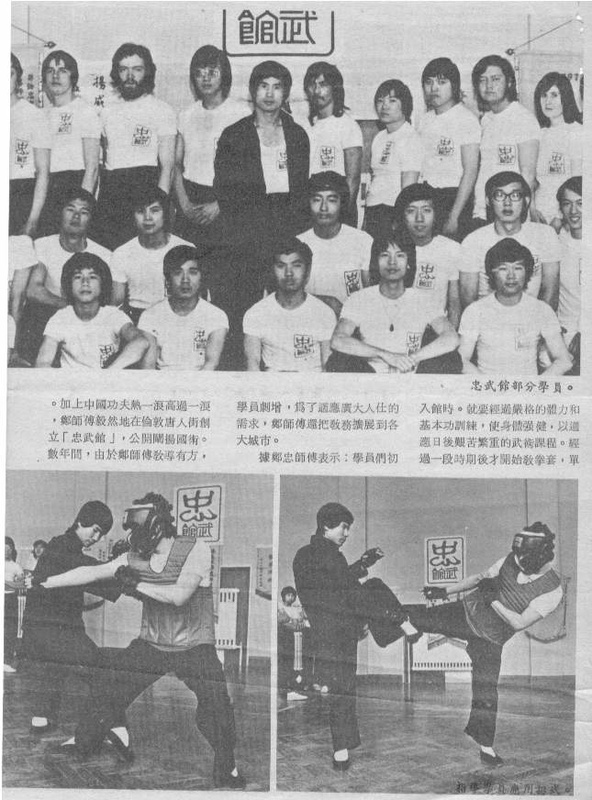 Our school as it featured in a martial arts magazine from Hong Kong. 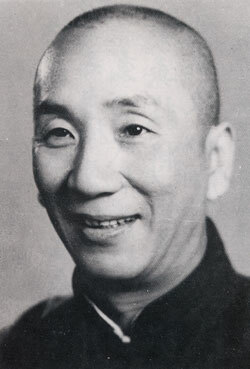 Yip Man – in effect my honoured great-grandfather in kung fu.